Download "CPU Scheduling. Operating System Concepts. Alternating Sequence of CPU And I/O Bursts. Basic Concepts. CPU Scheduler. 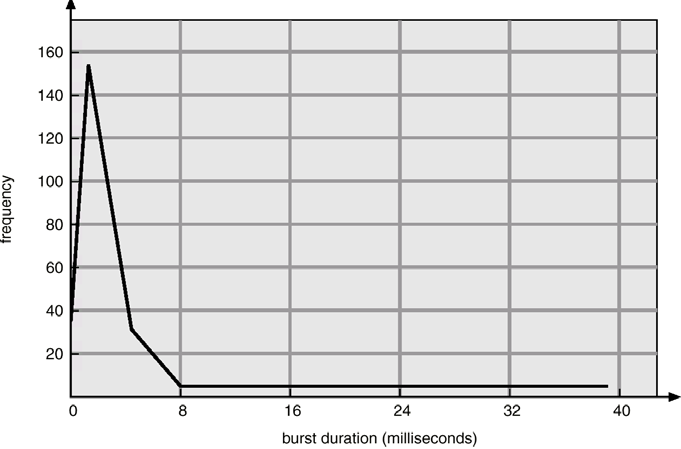 Histogram of CPU-burst Times"